Not a whole lot to go on here, but it’s interesting how Kiefer is always using uncertain wording like “hopefully” and “if” lately in regards to the 24 movie. Thanks Jack for sending this in! You make a good point & I agree. Kiefer focus right now is on touch he said so himself so it’s kinda hard if his focus is still on touch. 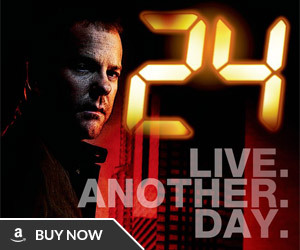 If or when touch is canceled Kiefer will hopefully shift his focus to making 24 happen. So your right this is a waiting game. 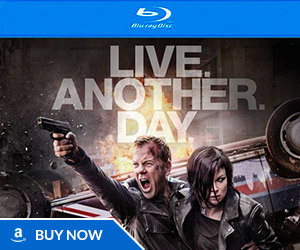 despite Kiefer’s statements on 24 the issue still seems to be when will he be available. I’m telling you, its going to happen. But when was this video taken? Why is somebody asking him what he’s going to be for Halloween? And why is he with Jon C. and the guy who plays Saunders? Didn’t they do a play a while back? Is this from that? The video is old I think it’s from last year. But yeah as I said despite Kiefer’s statement on 24 the information continues to point to when will he be available seems to be the continued question. Kiefer films the western movie in April-July. Touch will most likely be cancelled, so Kiefer should be available starting in July and if he does do that NBC pilot he would still have a lot of availability from July onwards. 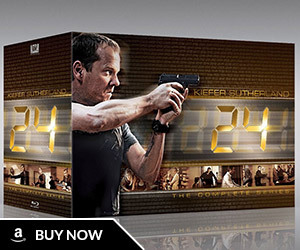 So I think we should hear news on the 24 movie sometime in the next 4 months. I emailed this video in simply because I filtered searches for Kiefer Sutherland by month & this was uploaded this month. Apologies if it was a re upload and it was old.